Select Planning Group is in the financial planning industry. Our client wanted to communicate their ability provide guidance and direction for their clients’ financial future. This logo was designed using Adobe Illustrator. 2 Soft Software. For this logo design, my client handed me a sugar bowl and said “I want my logo to look like this…I want the roundness and the reflections.” 2Soft Software was a company of the 90’s. The goal with this design was to create an images with three-dimensional shape, vibrant colors and reflection. This logo was designed using Adobe Illustrator. Paradigm Axis Solutions provides business accounting solutions on a global scale. The striking feature in this logo is the reflection below the logo. This logo was designed using Adobe Photoshop and Illustrator. Argh! Andrew’s Electric was looking for a unique T-Shirt design and went with a “Pirate” theme. This was designed with a combination of Adobe Photoshop and Illustrator. 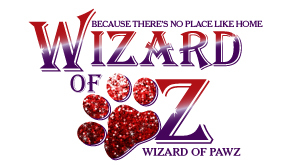 Wizard of Pawz is a pet sitting/walking business with a great tagline…”Because there’s no place like home!” To continue with the Wizard of Oz theme, this logo just had to have a Ruby Paw! This logo was developed using Adobe Photoshop and Illustrator. Intersect Consulting, Inc. is a relational database consulting firm. Their tagline is “bringing people, business and technology together.” The design concept illustrates an intersection with the joining of the “E” and the “C”. This design was created using Adobe Illustrator. 4ComputerGuy.com is a computer support and networking firm. The logo was developed using Adobe Photoshop and Illustrator. Milo My Cat is a mobile app. The larger image is displayed on the website. The small square image is for the mobile display. These logos were designed using Adobe Illustrator. We are always hearing about the importance of your company brand development. You need to consider your industry, your competition, your audience. What color should you use? Your branding is an experience. It prompts emotion. 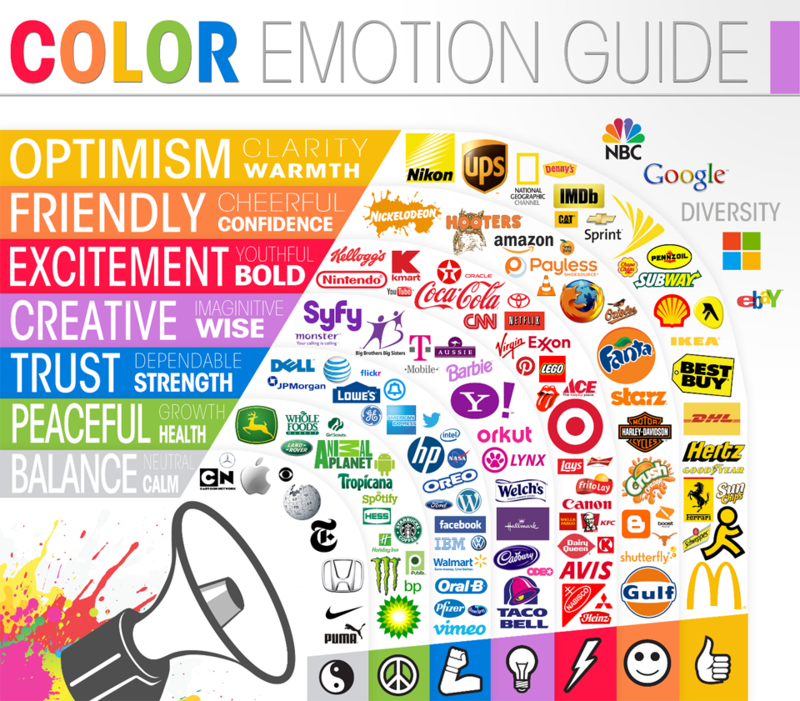 Take a look at this Color Emotion Guide below. See if your logo communicates the emotion and experience you intended.